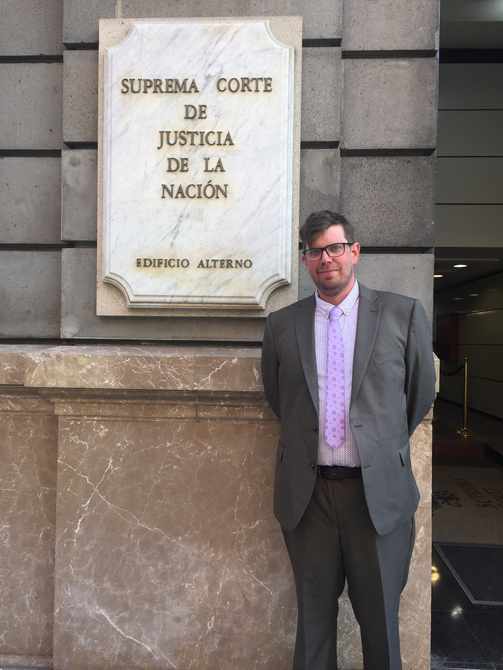 Attorney Adam Soltys's office is centrally located in Greensboro, right in the middle of his practice area, which spans throughout the Triad in Guilford, Davidson, Rockingham, and Forsyth Counties. Before joining iTicket.law, Adam started and for the past nine years has continued to run his own independent criminal and traffic practice. An avid Davidson Wildcats fan, Attorney Soltys can often be found debating the intricacies of Steph Curry’s shot. Fluent in Spanish, he has a particular focus on serving underrepresented immigrant communities.